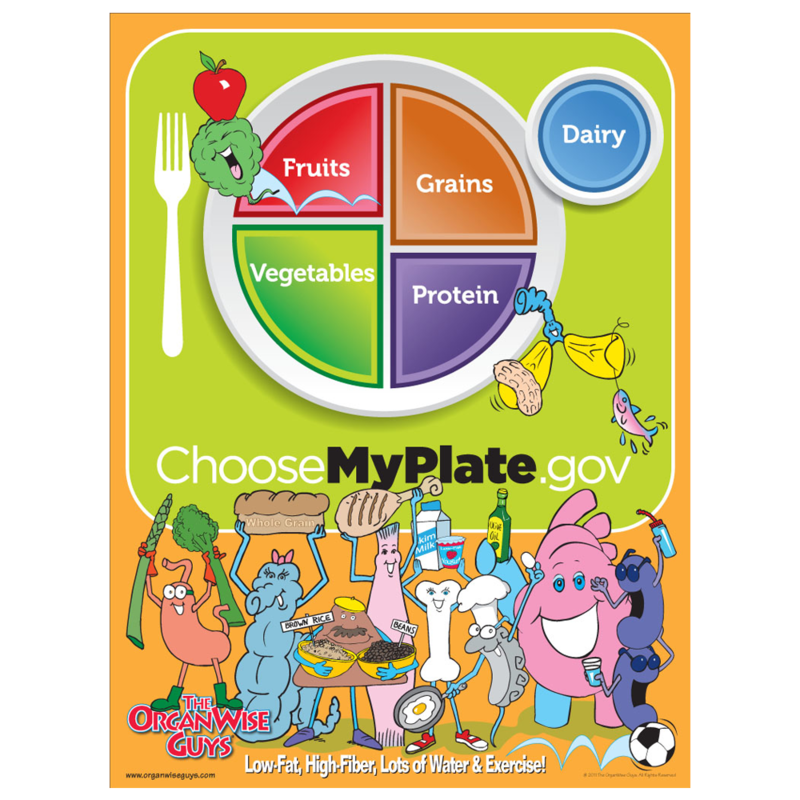 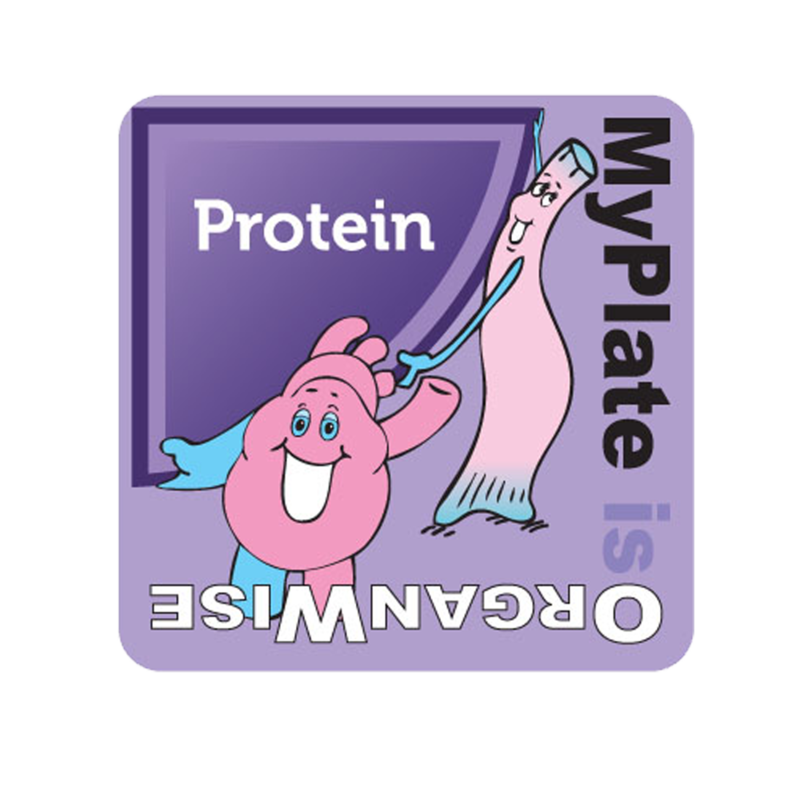 Select our annual plan to purchase a full year of nutrition education for the child in your life and get 2 months free! 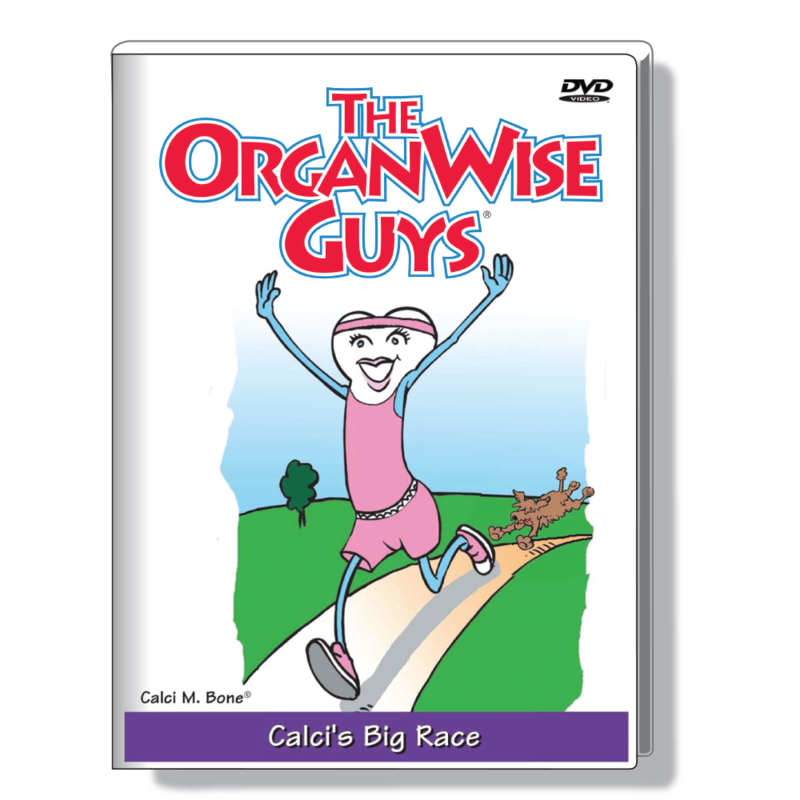 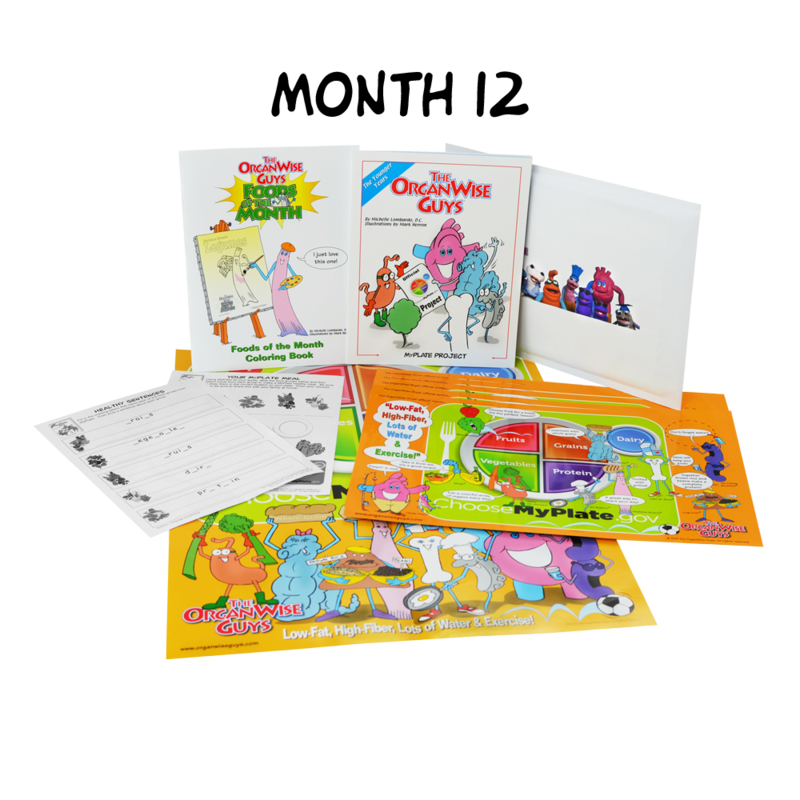 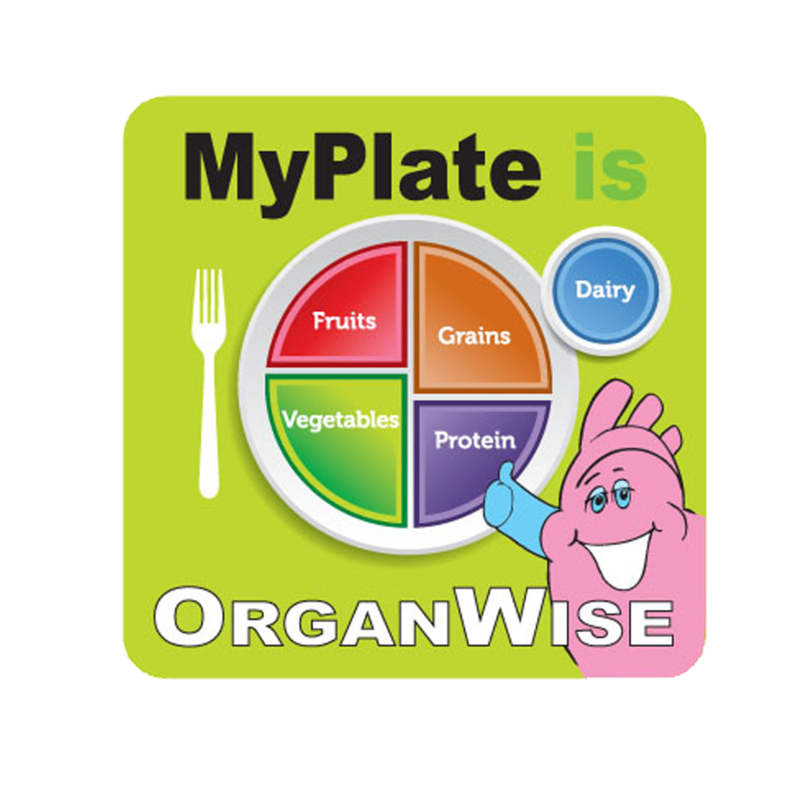 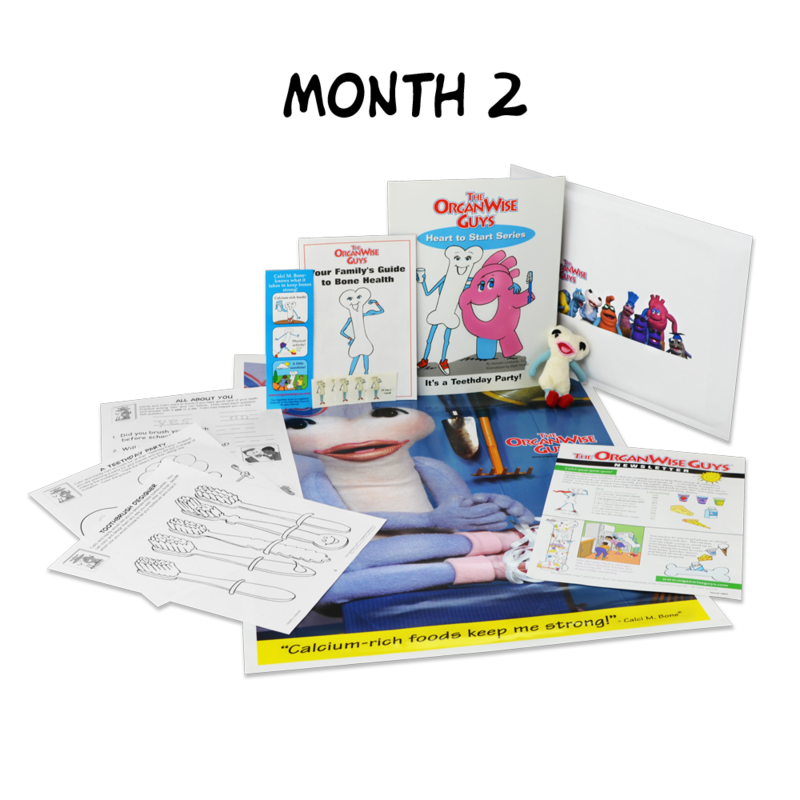 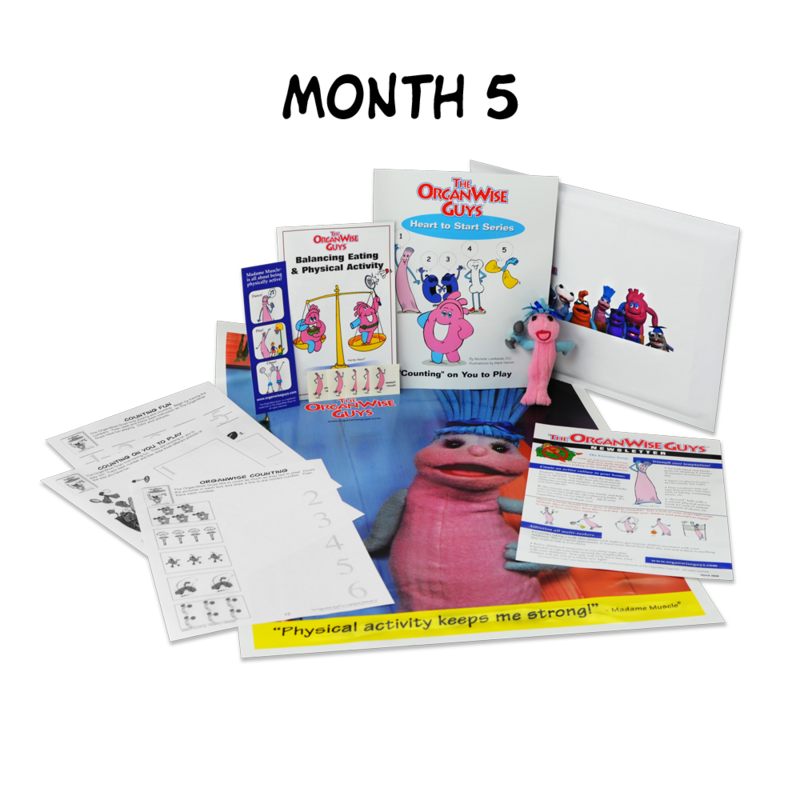 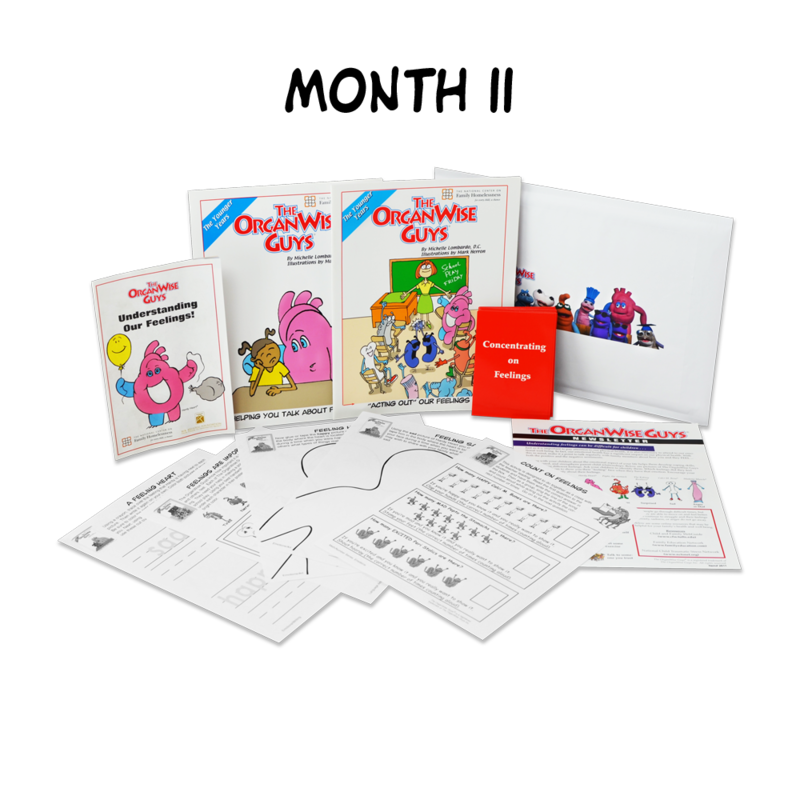 Imagine the excitement, the anticipation, the joy on your OrganWise Kid’s face as they run to the mailbox and find a new addition to their OrganWise Guys collection.Every month another Healthy Box will arrive with a NEW plush toy to add to their OWG Gal or OWG Guy doll. 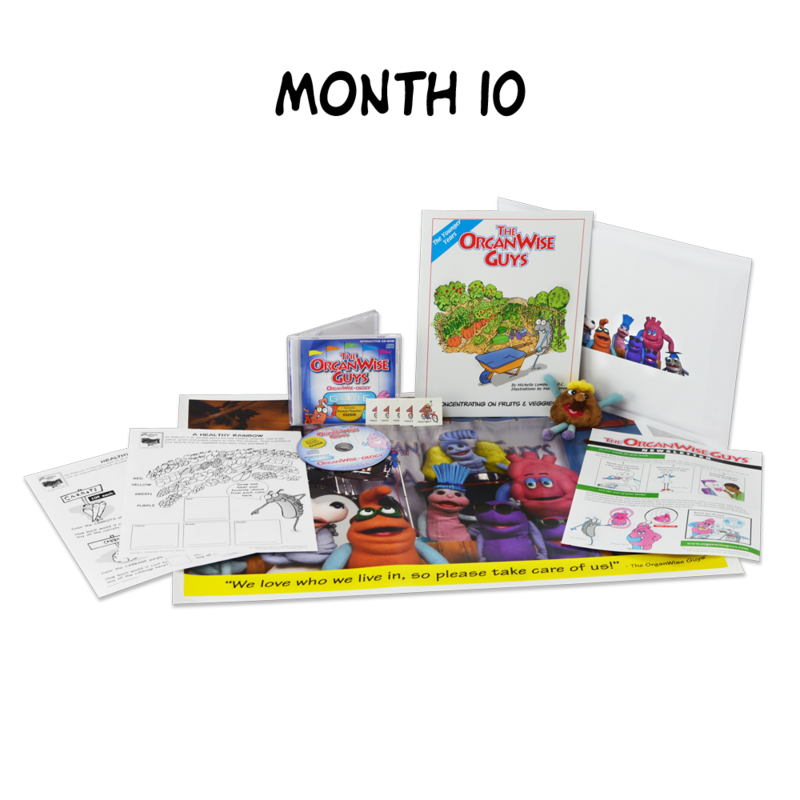 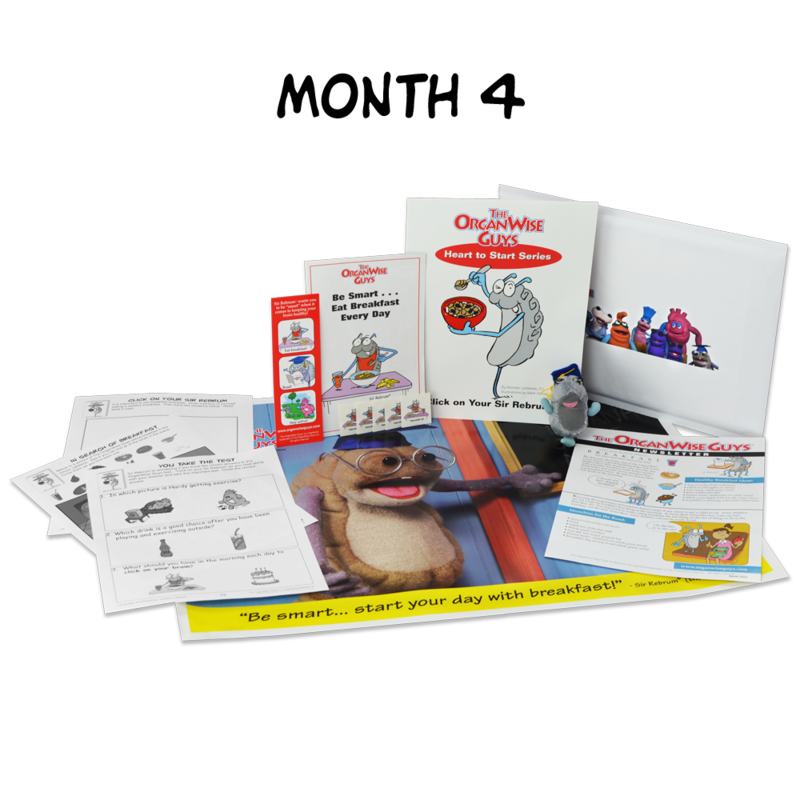 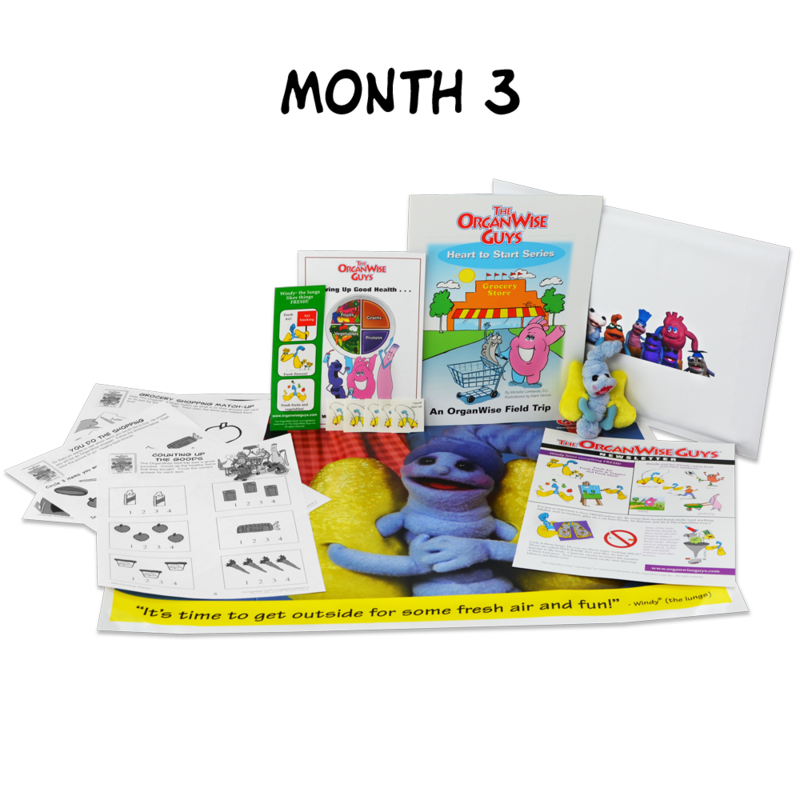 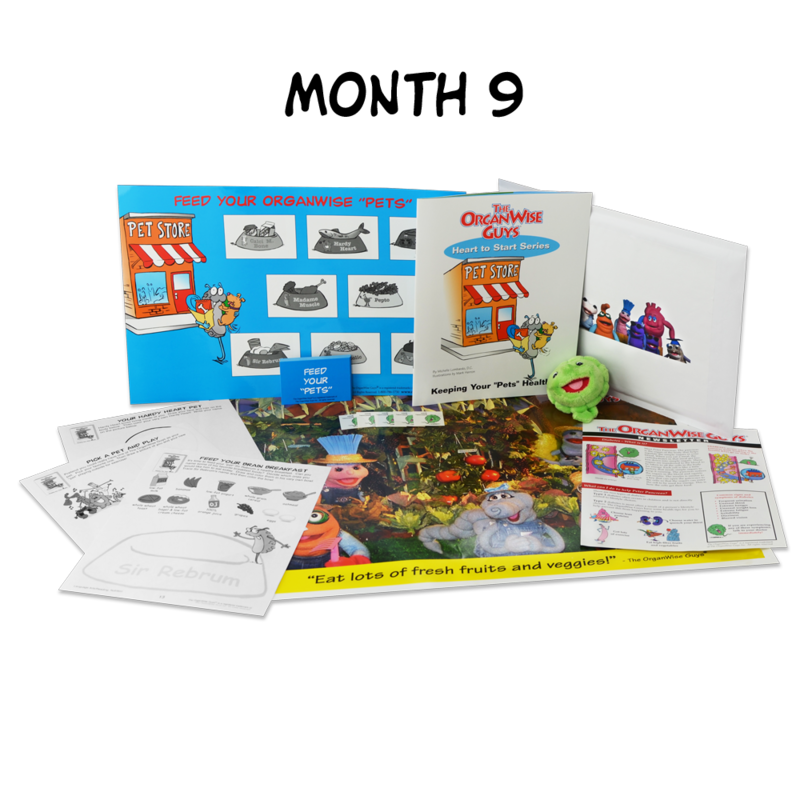 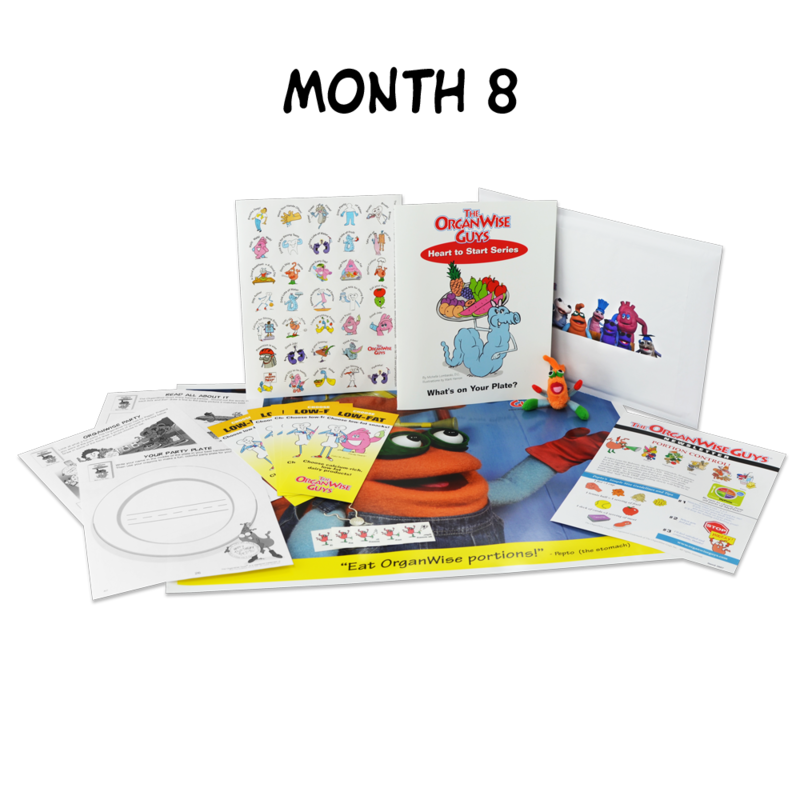 They’ll also receive story books, activities, tattoos, posters, parent newsletters, videos, activities and lots, lots more! 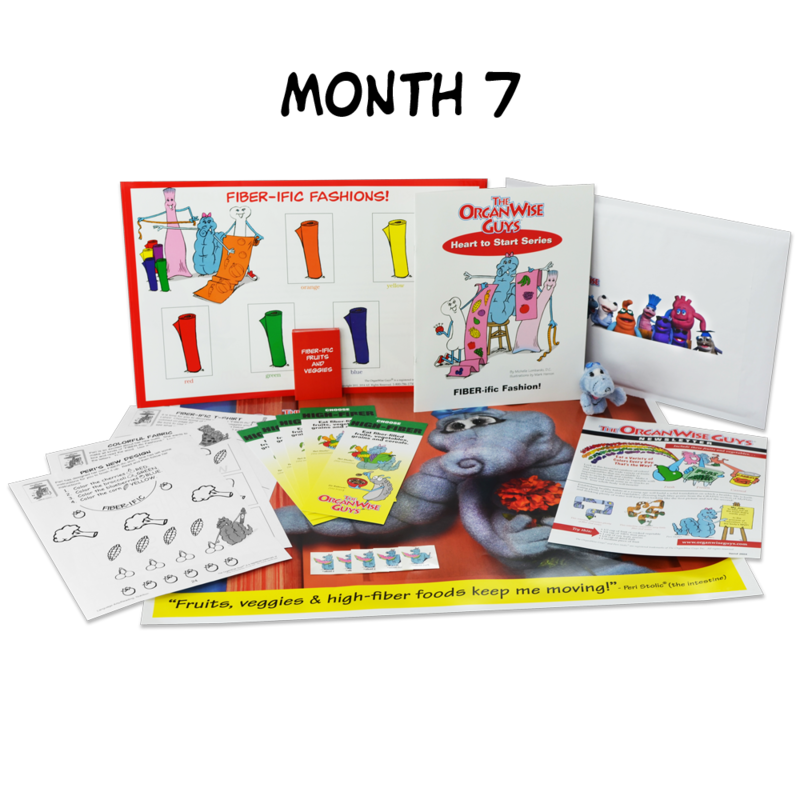 Make the next 12 months a healthy memorable one for a young child in your life. 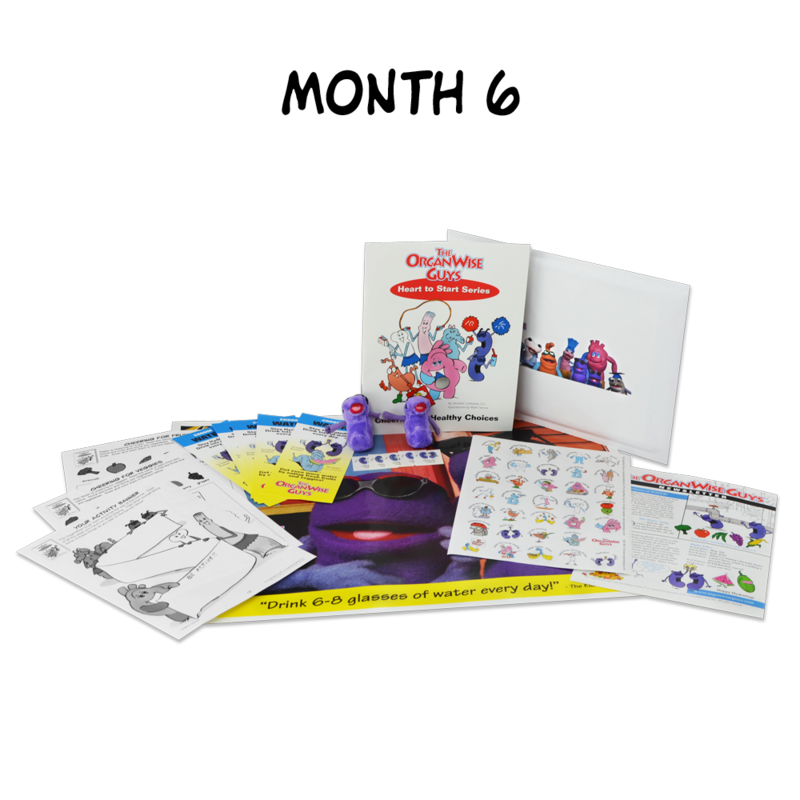 AND every time they play with them, they’ll be thinking of you!